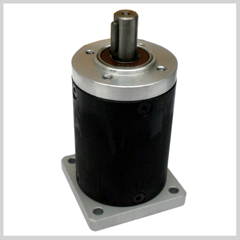 The RE55 Nema 23 gearbox is a high quality planetary gearbox. It comes with a NEMA 23 input flange for direct mounting to a standard NEMA 23 frame stepper motor. This gearbox will be supplied with Nema 23 Flange Fitted. The 25CLA range of captive linear stepper motors are available in four different models all with a max stroke of 14mm.